Hear an unreleased instrumental version of "Rock And Roll Queen"
Wild Beasts’ Two Dancers: The Uncut Review! Mott The Hoople’s Ian Hunter To Answer Your Questions! 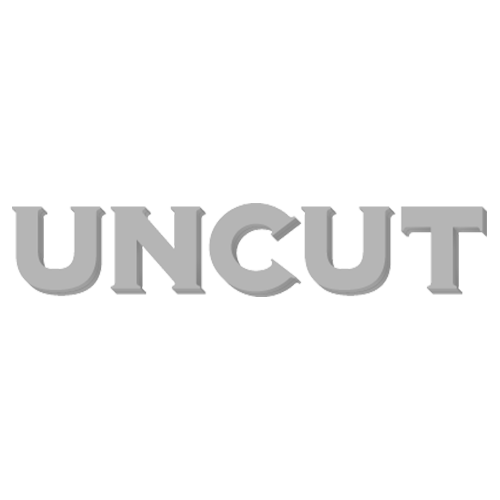 The singer is next in the Uncut hot seat, what do you want to know? Original 40th anniversary shows are a sell out! Mott The Hoople Reunion Shows Confirmed!